Personally, it's seldom for me to play games/apps on Facebook. 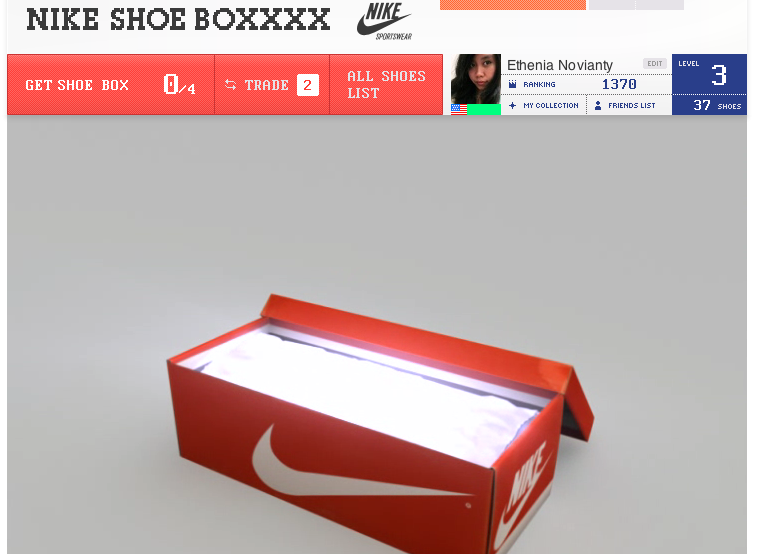 But, as I heard that Nike created an app named Nike Shoe Boxxxx, I gave it a try. So, Nike Shoe Boxxxx is an app created by Beacon communication (Leo Burnett Tokyo). 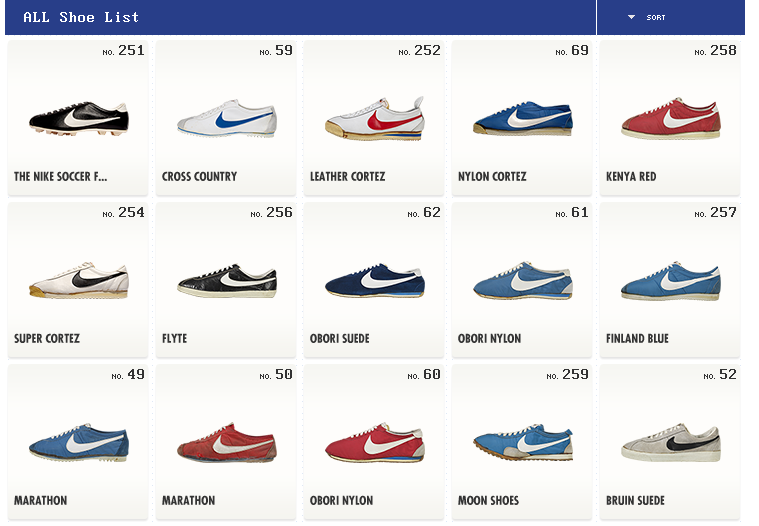 The purpose of this app is to bring back the 40 years of this 'iconic' shoes through FB app. 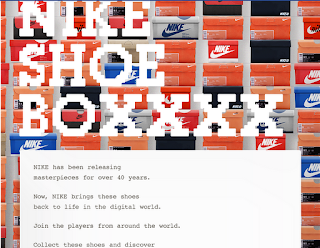 Nike shoe boxxxx is as simply as we collect shoes from the whole Nike shoes collection (since the first until the last collection) and store them in our Nike shoes collection, get rankings by collecting the most numbers of shoes, and interact with other players. 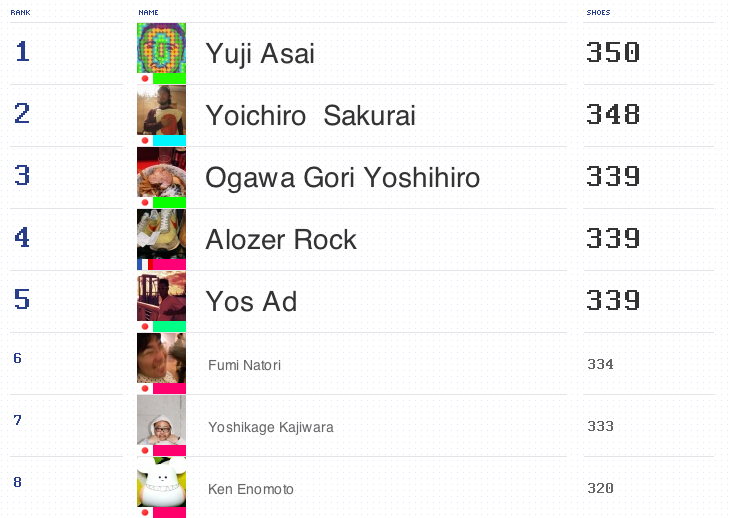 This app so far has gained over 7k users around the world, with the players mostly come from Japan. At the first time, this app is a bit confusing. However, there's 'How to Play' tab, and it comes with two languages (English and Japanese). After we click 'Start', we will be taken into shoe box stacks, then we are to choose the box one by one. For each round, the number of box that we can get is depends on our level (e.g. 3 boxes per round for level 1, 4 boxes per round for level 2, etc.). Anyway, different box colours and types define the type of the shoes. The brown box (the box that shows up most often) is for the latest Nike collection, the orange box defines the old (or maybe first collection of Nike shoes), etc. (Anyway, I never got a chance for the blue and silver box and it made me so curious). 1) When you like 'Nike Sportswear Japan' you get 3 bonus shoes and you can choose any shoes from Nike Shoes List. If you get this chance, make sure that you choose the rare collections. 2) When you invite your friends to try this app, both of you will get one pair of Nike rare shoes as a bonus. 3) When you share your shoes by posting it into your FB, you get one extra chance to get Shoe box. 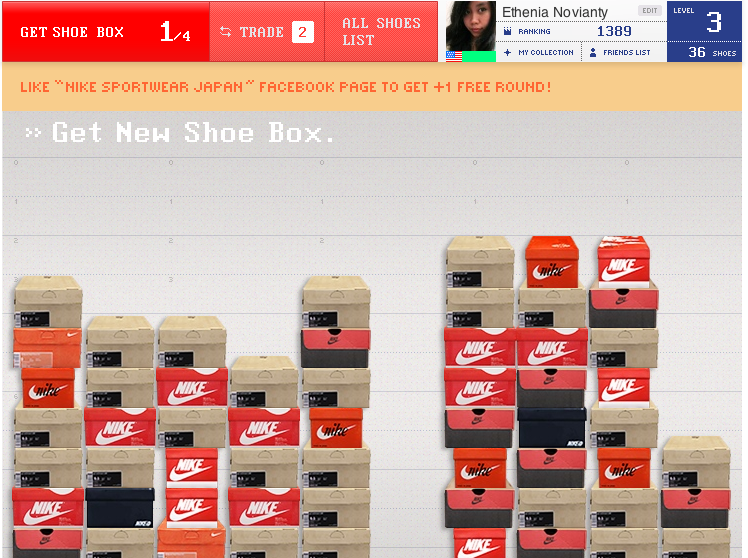 The most fun part of this is when you choose Nike shoe box, and the curiosity you have about what shoe inside the box! You may like it, or you may get a little disappointed. 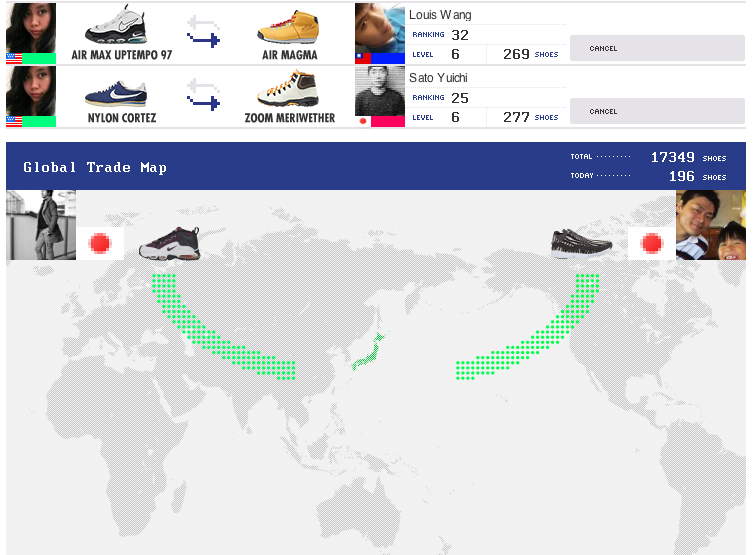 If you don't like the shoe, no worries, you can trade your shoes with thousand players in the world (or your own friend to make the trade easier). 1) When you trade shoe, you and your friend will get one bonus shoe from Nike (added to your collection, but you can't which shoe). 2) A tricky way is to trade with the person you know so it's easier for you or your friend to ask about what each of you want, to be traded with what, and faster confirmation! 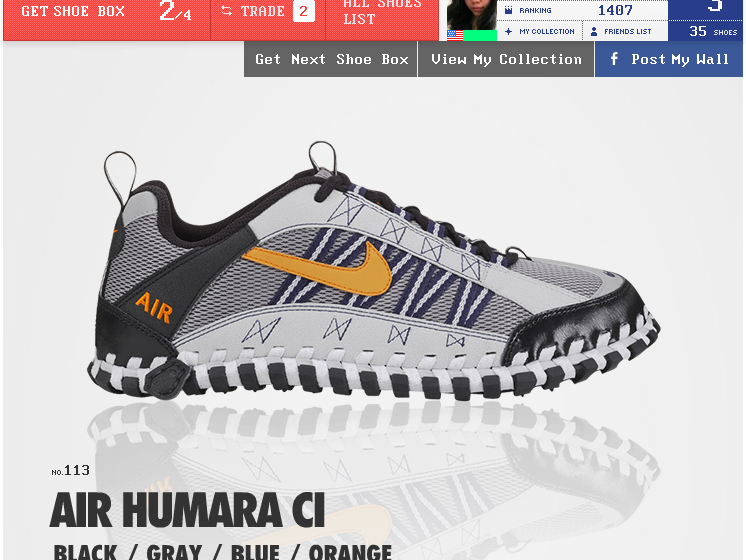 More tricky way is to trade the same type of shoe (just like what I did in the picture above). Even though the shoe is the same, both of you will get bonus shoe. 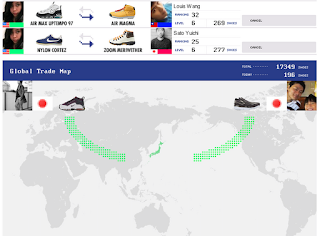 trade with your friends; trade by choosing the shoe you want, or trade with any desired players. If you choose to trade with the players you don't know or haven't friended with you yet on Facebook, it will be harder. Thus, you need to do a little research on their collection and shoe selves, and make a guess of the shoe that they haven't got one but they wish to. Like what I did (on the picture above), I made a trade with players I don't know whom, and as a result they haven't confirmed my request! It's hard just like what I said. I also got trade requests from several players whom I don't know, I confirmed some of them (if the shoe they offer is nice and as long as they don't ask my favorite shoes). The picture above is my shoe selves and my Nike shoes collection. You can customize your shelves according to your taste. 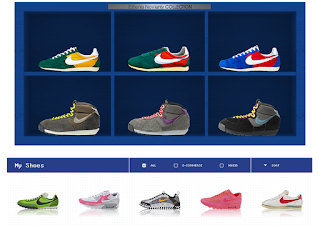 You can customize the color of the shelves, and organize which shoes you want to display. Personally, I try to organize the same type of shoes at the same row (but with different color). This will make a nice color gradation, haha. Although this is not my real collection of shoes, I feel like I am happy every time I got new shoe and bigger number of collection. When you got your level upgraded, there will be new colors added to modify your shelves and you can display more shoes there (for certain level). By the time I am writing this post, I already have 39 shoes. The shoes we have determine our level. With 39 shoes, I am in level 3, and to get into level 4, I need to collect 50 shoes. 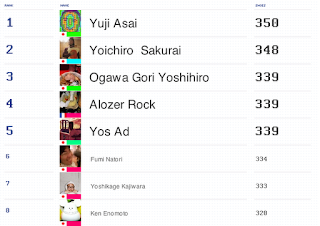 And I am currently in rank 1335th. Because this little game makes me happy, I play this everyday (to get more shoes and surprise). The picture above is the rank (per the date I am writing this post). You can see here that most of the players are Japanese. 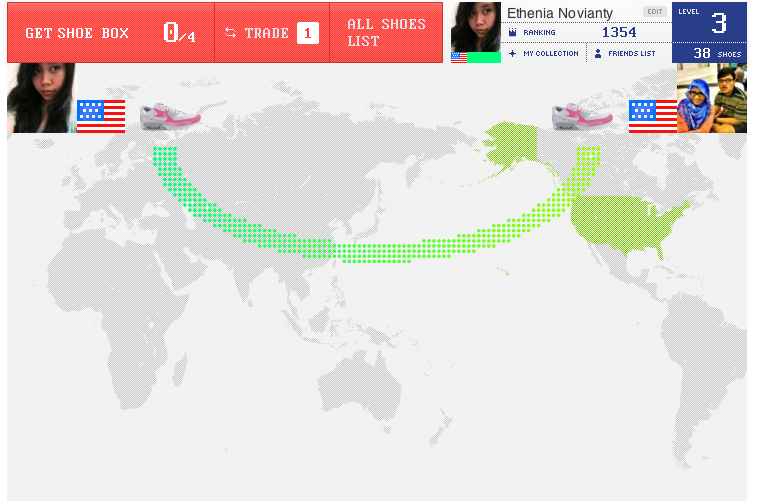 And the 1st rank already got 350 shoes and being in Level 7! You might think that there are only few numbers of players who got many shoes, but it's NOT! 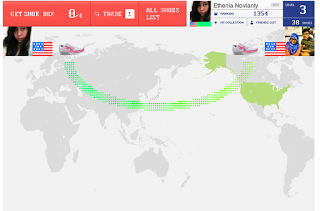 I found that there is player who already got 127 shoes and he's in ranking 511, Level 5. It means that there are over than 500 players who collected over than 100 shoes. This is a big engagement, seeing that to collect more than 100 shoes, you need to spend more less three weeks (by playing the game everyday). Saying that in your current level you can get three shoe boxes per day, if for one day you skip it over by not playing the game, the next day you won't get the cumulative numbers (you will just get three rounds instead). 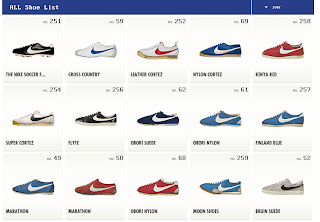 The picture above is the Shoe List of Nike. (sort by year). And there are 350 shoes in the list.